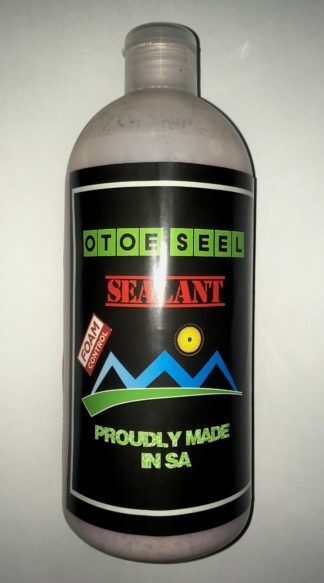 For mountain bike, road and cyclocross bike; seal and repair flat or punctured tires; works on tubeless tires, tubes and tubular tires. 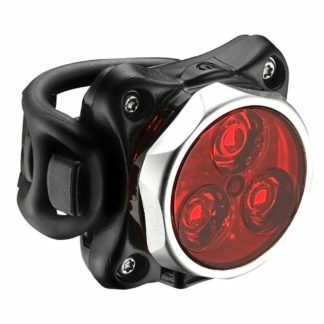 PERFECT FOR RACING: GUP’s custom speed adapter top allows you to repair a flat tire fast and effectively to get you back on the trail or onto the race course within seconds and much faster than changing a tube. GUP’s eco-friendly, non-corrosive, ammonia free, foaming latex-based sealant injects straight through the valve w/o removing the valve core and seals standard 2mm diameter punctures. Depending on conditions, it will stay liquid form for roughly 30 days within tubeless tire. ULTIMATE BACK-UP PLAN: Whether you’re a mountain biker, triathlete, cyclocross racer or road cyclist, GUP can play a major role in getting you BACK ON YOUR BIKE if your primary sealant fails to work or you lose too much air before it FIXES THE PUNCTURE. 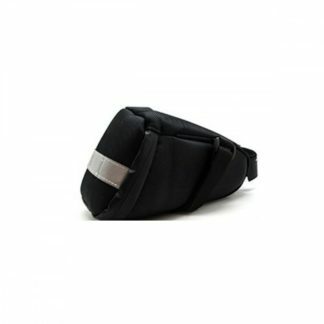 BE PREPARED on your next ride or race and carry a canister of GUP with you. NON-TOXIC FORMULA. USA BASED COMPANY: By purchasing from us, you’re supporting a California-owned business. 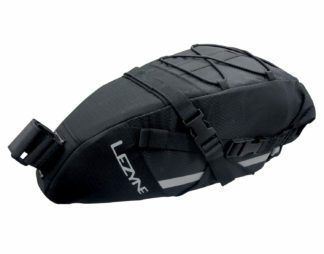 A GREAT GIFT for any recreational cyclist or competitive athlete who wants to have the ultimate BACK-UP PLAN while riding, training, or racing. GÜP is a SOCIALLY RESPONSIBLE COMPANY that gives back to local organizations and minimizes waste in their facility by reusing shipping materials and packaging. 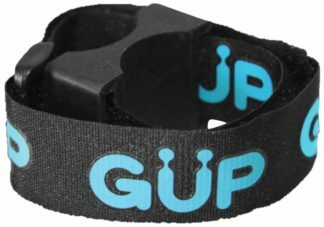 GUP is made by cyclists for cyclists! EXPEDITED SHIPPING UNAVAILABLE.